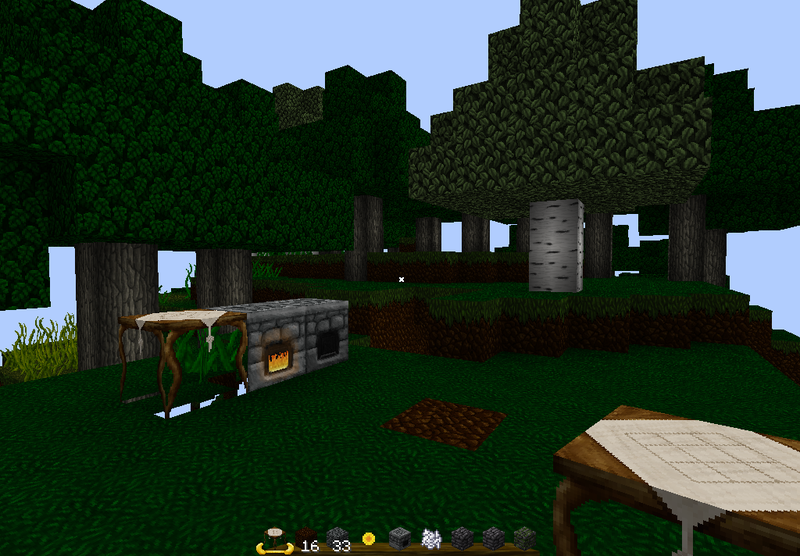 Only a few textures are currently done. Started earlier this week. Messed up on the leaf shading, and the dirt has a too much contrast. Classified as the 'cringe-worthy' days. eh, we all had cringe-worthy days. In the tall grass's defense, that was a shot of me working on them. 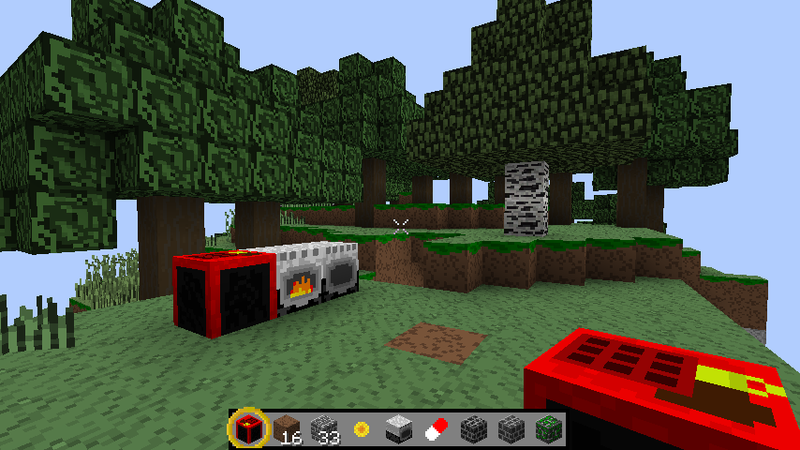 But look at that grass block! ick! Miss me? I've released my new game on Steam! Come check it out. Location: The heart of it all. 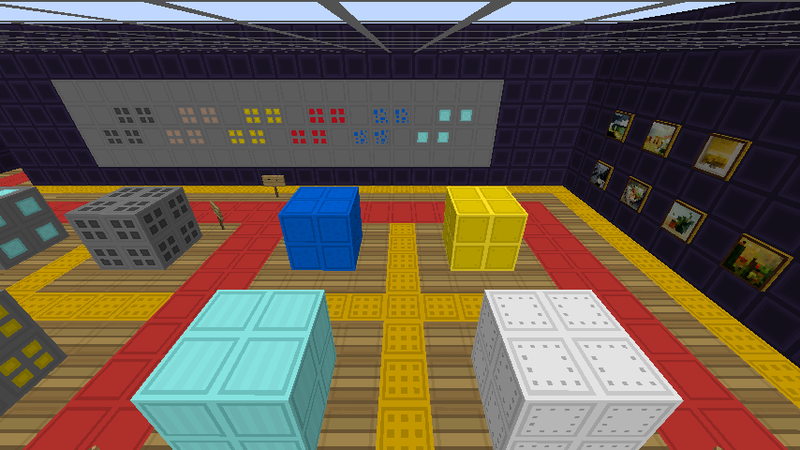 Only a few textures are currently done. Started earlier this week. Messed up on the leaf shading, and the dirt has a too much contrast. Yesterday's (about 8 months ago during the pre-pre-alpha test stages) In the tall grass's defense, that was a shot of me working on them. 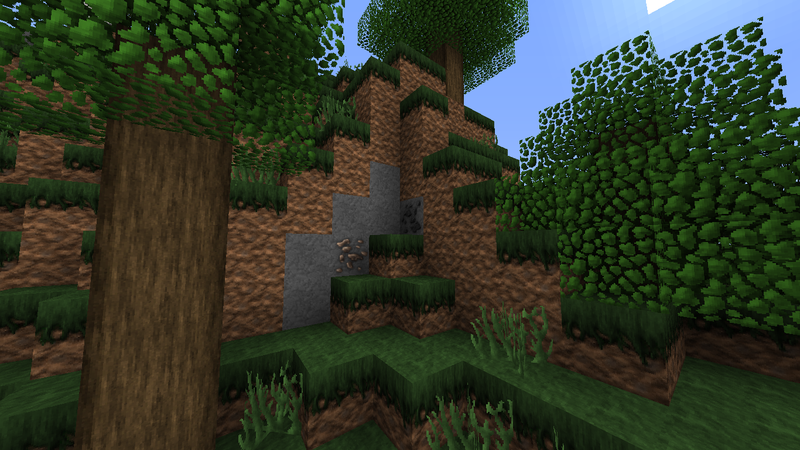 But look at that grass block! ick! Oh, you want to play that game? I can play that game. I don't have any screenshots but I sure as hell know I'm much better than I was 2 weeks ago. Practice really does make perfect. 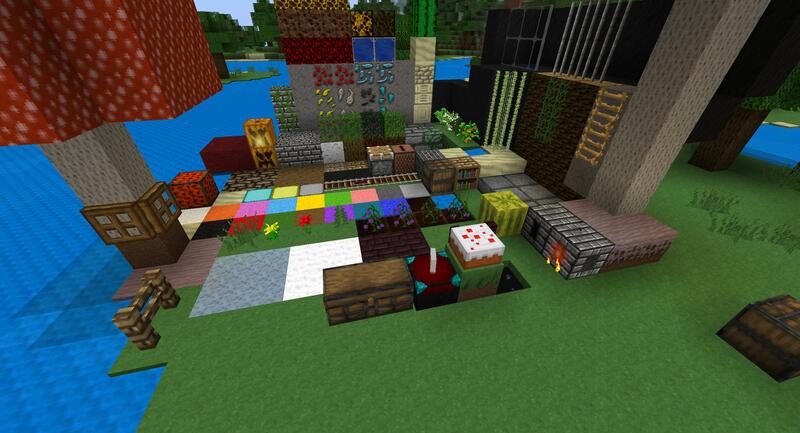 The only problem is as you get better, you have a need to want to redo old textures to make them up to par. When you have a lot of freetime you can really get some texture adrenaline going. Kinda amazing to be honest. I feel it is not only experience on texturing that helped me get better, but also a better understanding of how texture and shading work in the real world, which adults who have been around longer would have a better understanding of than younger kids. Not that it makes a definite separation, but it makes it a bit easier in general for adults. Fare well everyone! My time to retire has come! I don't really have a previous pack or anything :/ I have some aged textures though, I have only been doing this for almost 4 months now. 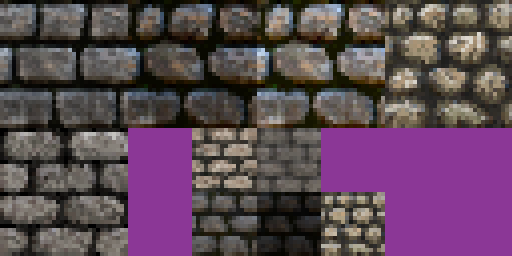 I had a steep learning curve in the beginning though heh, spent 18h on my first cobble texture. I just wouldn't believe that people actually drew the textures, so about 6h was spent on learning how to use various programs that create seamless textures from images, I ran some google images through the program and it looked kinda good... until I tried them out in game. They were either much too dark or had a lot of contrast, they did tile though I think one of the images I used was the first result when you google "cobblestone"
Thank you for well over 5,000,000 downloads! You sir, made my day. This is normally what happens to general discussion posts. If someone is releasing something, asking for feedback on something specific, etc. Then the subject matter is strong enough to maintain the same topic throughout the thread. With general discussion prompts like this one, there can be a variety of relevant insights into how age effects texturing, the one the majority chose lead us to the amount of experience one has, and that lead us to where we are now, about how the amount of experience we currently have changed how our textures look. These questions have very loose subject matters, so this is still on topic, despite it not being quite as much so as the first page. I think it's very relevant because it is showing how experience can greatly improve our own abilities and skills, so adults with more naturally occurring experience in interpreting life as an image can make it easier for them to make textures. 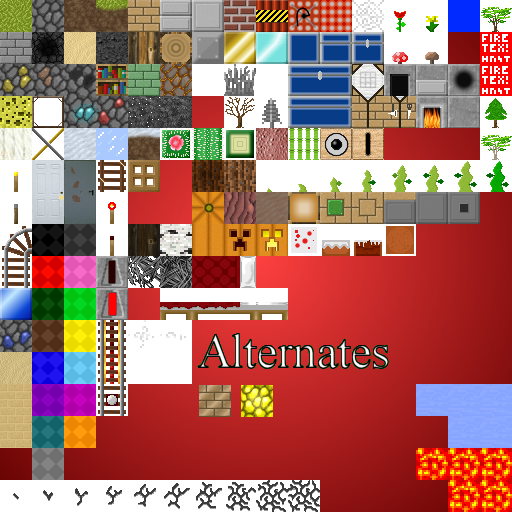 This is not a key aspect like owning a graphics designer is, so it doesn't necessarily mean that teenagers or even kids can't make great textures, but the majority of successful pack creators are adults simply due to the increase in success rate due to their visual interpretation skills among other reasons mentioned on this thread.